Ellie Dean lives in a tiny hamlet set deep in the heart of the South Downs in Sussex, which has been her home for many years and where she raised her three children. 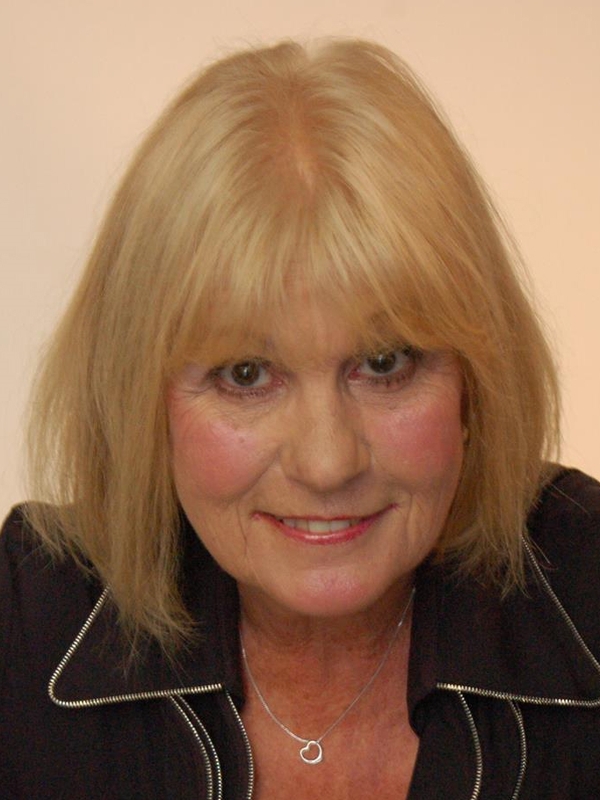 She is the author of the eleven Beach View Boarding House novels. Until You Come Home is the twelfth in this series. 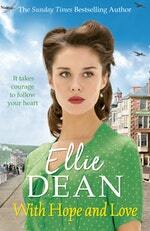 Be the first to find out about Ellie Dean.